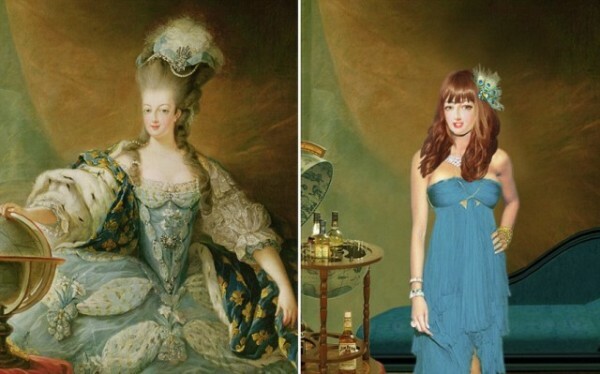 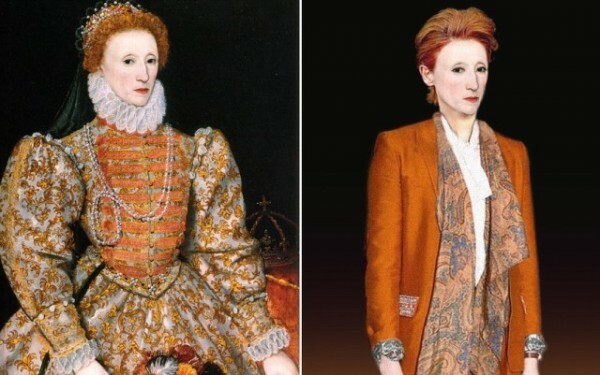 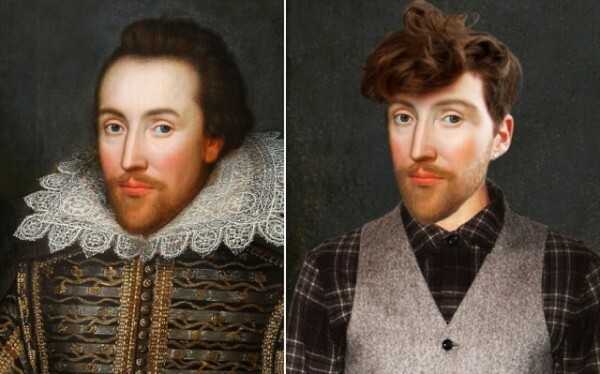 Even some of the most famous figures in history could use a little makeover, right? Yup. 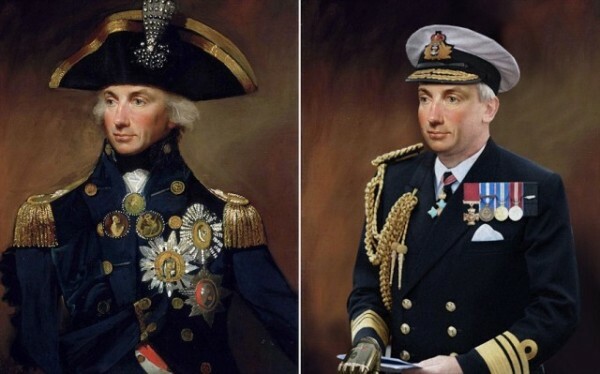 The British television series Secret Life Of, created these portraits to depict a modern refresh of these famous historians, as if they were in present day.